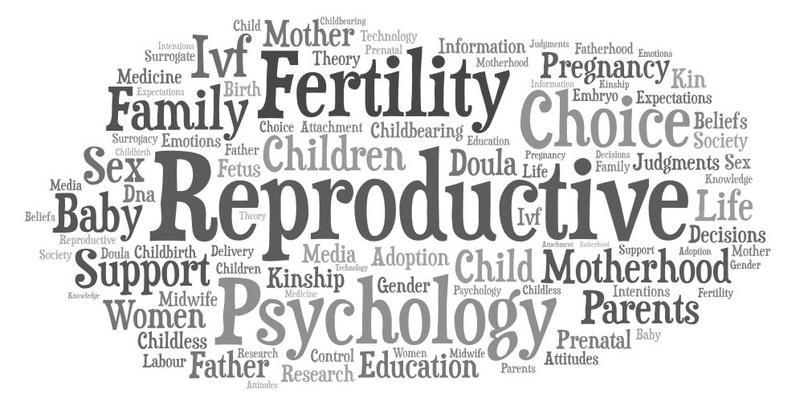 The Reproductive Psychology Research Team (RPRT) is an interdisciplinary group of researchers focusing on the psychological, behavioural, socio-cultural, and political dimensions of reproduction. Our research projects, both basic and applied, span the broad spectrum of reproduction. However, our research interests have expanded to also include a wide array of topics related to human sexuality. Our principal goal is to promote informed reproductive decision-making and psychological health and well-being through all aspects of the reproductive process. We are accepting graduate student applications for a start date of September 2019. Please contact us for for more information or if you have any questions about the application process.